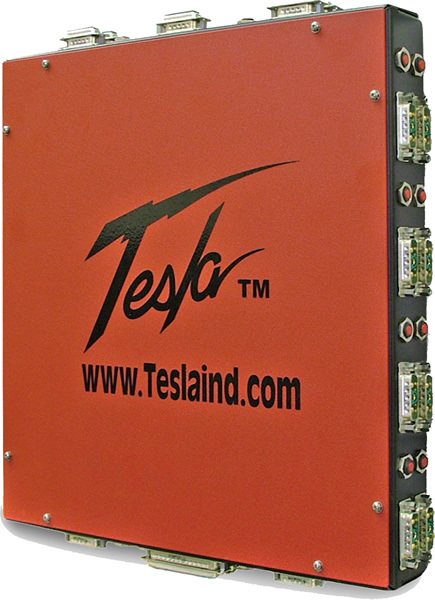 The AST300-001 Tesla™ Rack Mount Power Distribution System is designed as a flexible solution that combines power distribution and system monitoring in one complete system. When used in conjunction with the Tesla™ Rack Mount Power Supply Module, the optional components and accessories make it simple to configure this system to meet your specific power needs. Plus, our modular design easily accommodates load expansion or relocation.